Traduzione Italiana per la famosissima UF3P! All the files contained in this rar package are just TRANSLATED into Italian. Furthermore, everything contained in these .esm and .esp files was created by Quarn, his team, BenWah and ivinjames, and all the rights belong to them. So, in order to modify any of these files, you have to ask them permission, or, at least, credit them as the original authors. * ivinsjames - Autor of "My edit of the Unofficial Fallout 3 Patch Broken Steel.esp" , a fix for the crash that UF3P caused near Rivet City. *FatalIllusion - I am the one who translated these files. 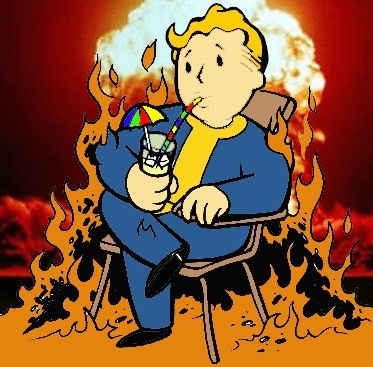 Poche parole: La traduzione della famosissima, ed indispensabile, unofficial fallout 3 patch. Inclusi nel rar trovate tutti i file delle patch per il gioco e i suoi dlc, completamente tradotti.